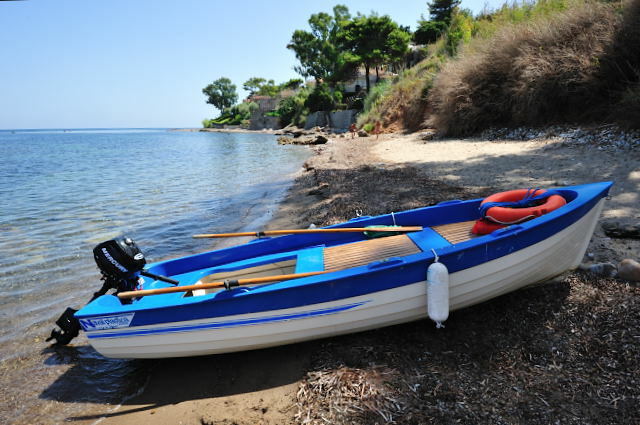 The guests of Villa Cecilia are offered the exclusive daily hiring of a rowing boat with engine. 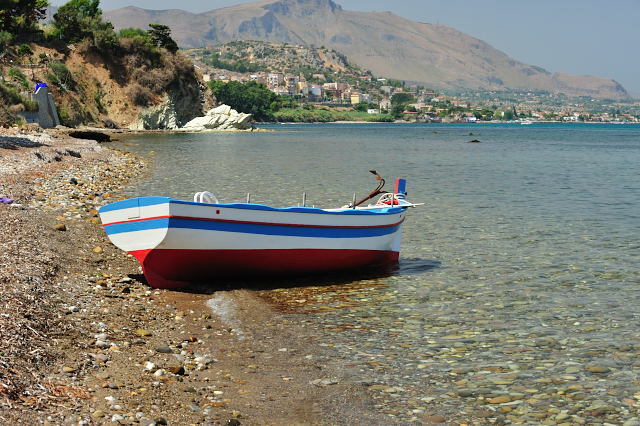 The boat is moored in the small touristic port opposite the villa. This is easily accessible trough private facilities that include a terrace overlooking the sea, a changing room, toilet and shower. 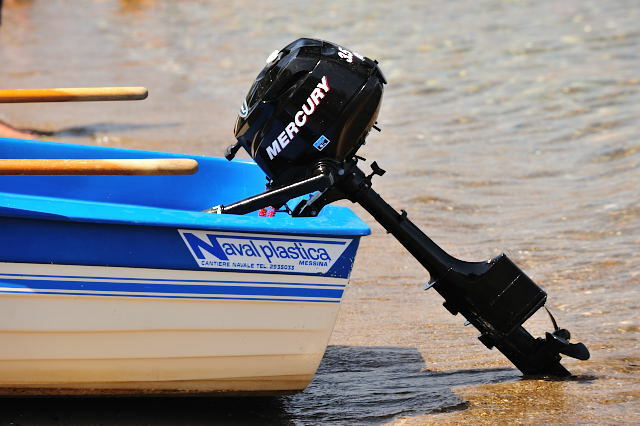 The boat carries up to 4 people, has a length of 3.6 mt and an outboard Mercury engine of 3.5 hp. 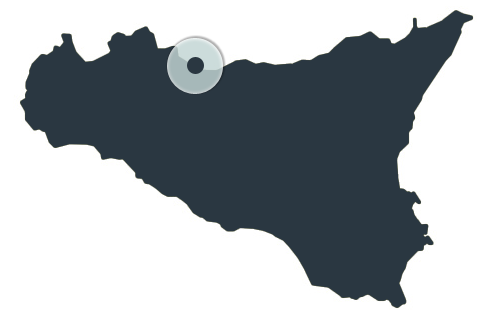 It is an ideal solution to enjoy the beauty of the coast and of the nearby beaches reachable in 5min. The oars are the only method allowed by law to land on these unspoiled places.